Viviscal is a unique, dual-action system that works on the outside and the inside. Backed by 25 years of research, our award-winning supplements nourish from within to maintain healthy hair growth. Meanwhile, our NEW scientifically formulated Viviscal Gorgeous Growth Densifying range (which includes Viviscal Shampoo, Conditioner and Elixir) complements the hair growth benefits of the Viviscal supplements by conditioning from the outside. 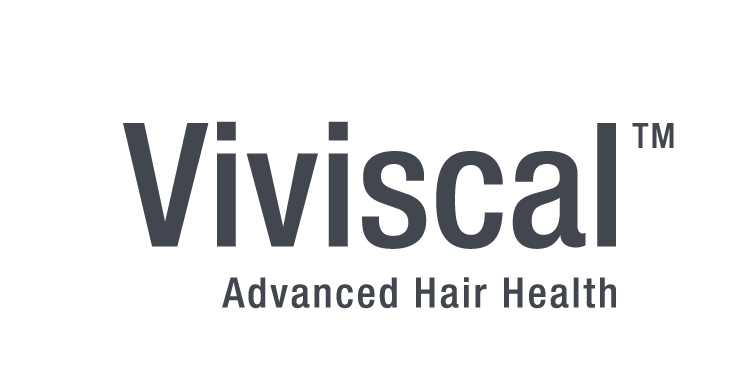 See our latest Viviscal offers here! Only the Viviscal Gorgeous Growth range contains our proprietary complex Ana:Tel™ which reduces hair fall. Ana:Tel™ contains clinically tested ingredients derived from natural sources such as pea sprouts and grape seeds. • The botanical fragrance leaves hair infused with a refreshing scent that lasts. ** Shopper approved review and customer ratings, viviscal.com, as of 16th Feb 2015.